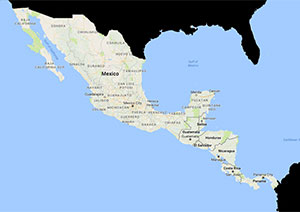 The Central American owls checklist below includes all owls that are possible in this region. All the owls found here are resident and nonmigratory. There are no truly endemic owls (found in only one country) although there are five owl species only found in Central America, color coded green, within the North American continent. Four of these species have ranges that at least partially cross into South America. 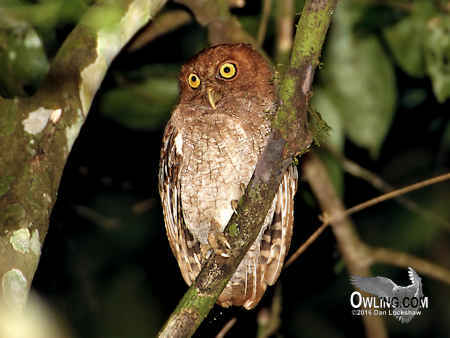 Only one owl species, Costa Rican Pygmy-Owl, is neither found in Mexico nor has any South American Range. 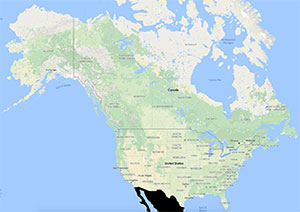 Note: Owling.com covers all North America. 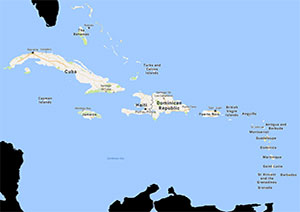 Although the birdwatchers consider North America as just the US and Canada, North America is, properly, defined as all the countries from Panama to Greenland including the Caribbean islands. Our owl checklists are divided into North America (as the birdwatchers see it), Mexico, Central America (Guatemala to Panama), and the Caribbean Islands. Click on the Owl Species below to bring up each main owl page.